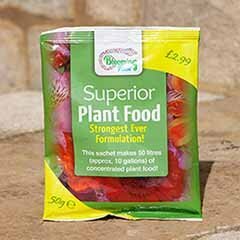 The easy way to start a fern collection in your garden. 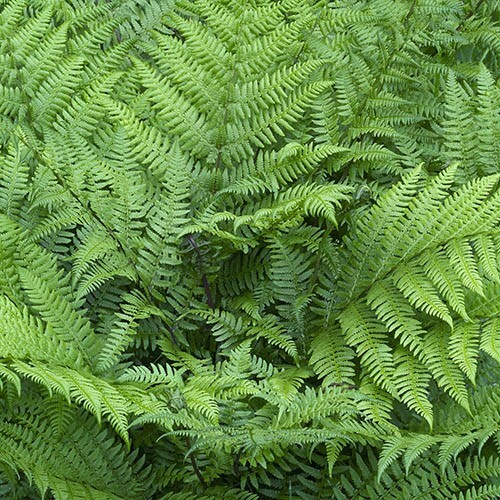 Ferns are very easy to grow, and this collection is totally hardy and colourful too. 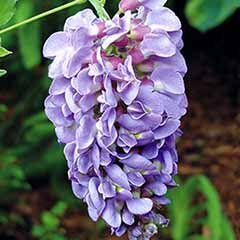 Great in cool, shady spots in pots and mixed planters or together in the garden border or as a small fernery. 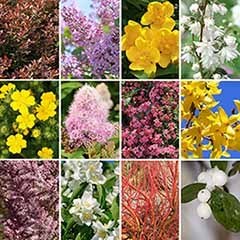 Easy to grow and manage, they will reach 40-45cm tall and spread over 5-7 years. 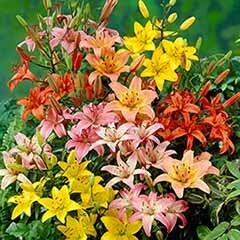 Contains 3 different varieties with colourful fronds in shades of yellow, green and red. 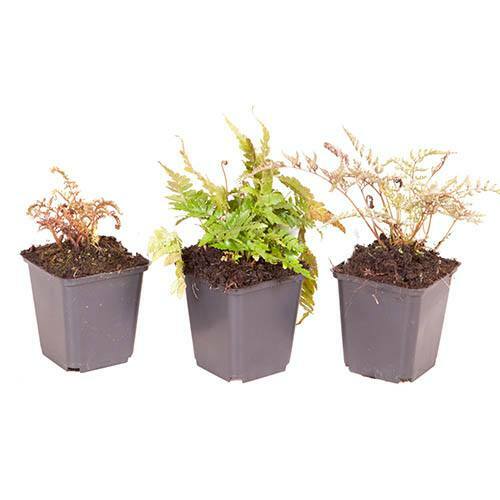 Supplied as a set of 3 ferns in 9cm pots ready for planting out. 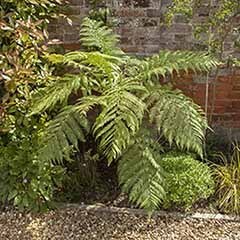 Hardy ferns are a hidden gem of the gardening world and should be grown much more widely. 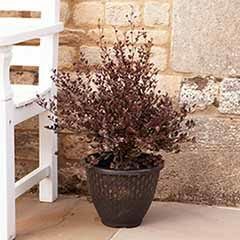 Graceful and airy, with a whole range of colours, textures and sizes available, there is a fern for every garden and every gardener! 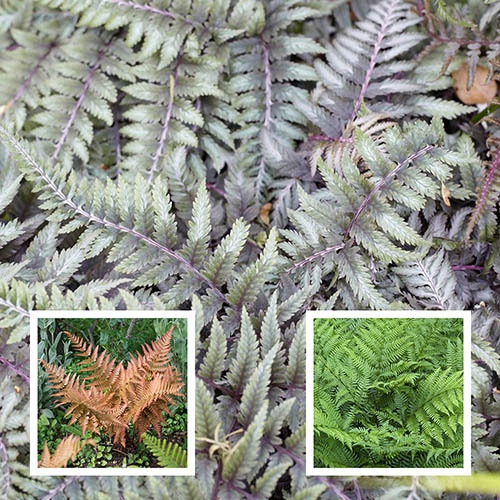 We've hand-picked a select trio of ferns which we think are really special - they're all hardy and will stand out in your garden with their unique leaf colouring. 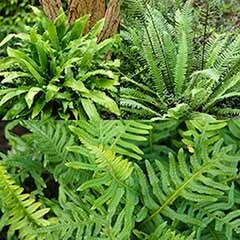 Some of the best to grow, these ferns will reward you with colourful foliage interest, and are perfect together as a small fernery in the border or in a large pot, or even in mixed planters. 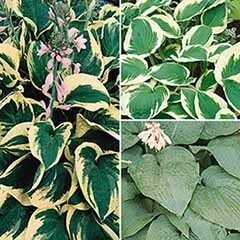 They all prefer cool, fertile soil that doesn't dry out and are best in light shade where their colours really shine. Athyrium otophorum var. 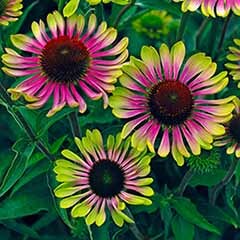 okanum (AGM): Yellow green, glowing foliage with contrasting red veins and stipe. 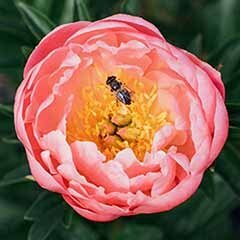 Very good in a pot and prefers shade. A deciduous fern, so leaves die back in the winter before emerging again next spring. H45cm (18in). 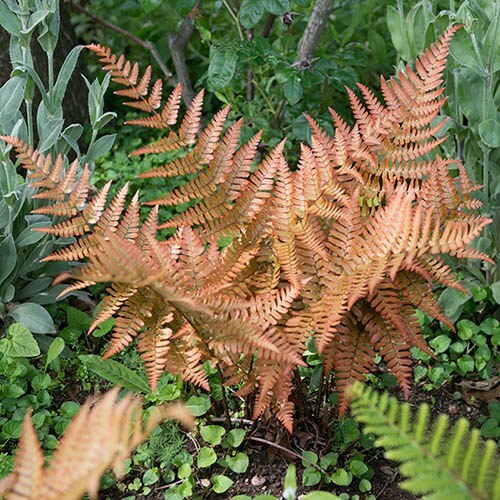 Dryopteris erythrosora (AGM): The buckler fern, this striking deciduous fern has triangular-shaped fronds, which are copper-red when young and slowly mature to dark green. H40cm (16in) x W60cm (24in). Athyrium niponicum var. 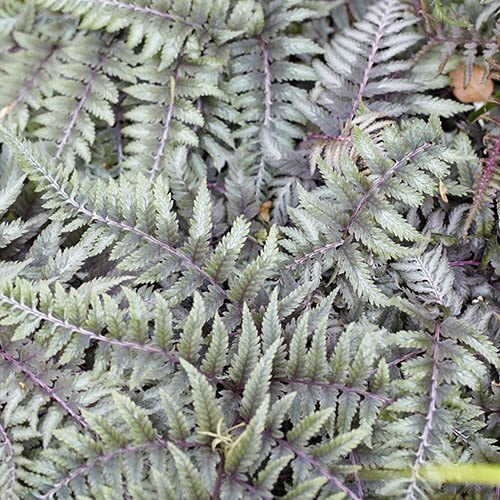 pictum 'Ursula's Red': The painted lady fern, the newly emerged fronds of this beautiful fern have rich purple-bronze tones. 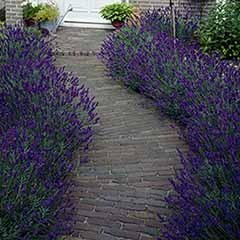 This two-tone effect fades as the fronds mature - the purple tones diminish, and they become greener with a silver dusting. 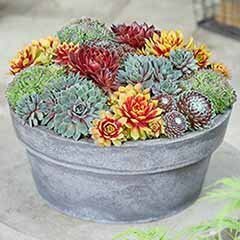 Striking in a large pot and placed on a shady terrace. H40cm x W120cm. All ferns love a good pampering their first two years to get them established — lots of water and humous. 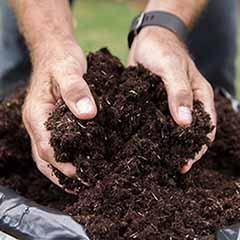 Prepare the soil well and deeply before you plant your fern, removing all weeds and adding plenty of well-rotted organic matter such as leaves mold or composted bark. 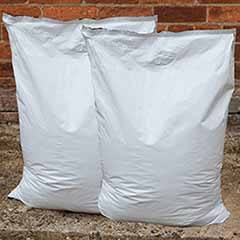 Ferns need both moisture and good drainage, so a good, rich mulch helps considerably. 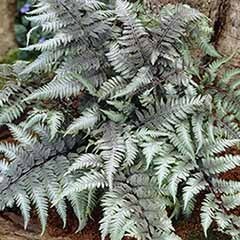 Plant your fern shallowly, with the crown flush with the surrounding soil and keep garden debris away from the base. 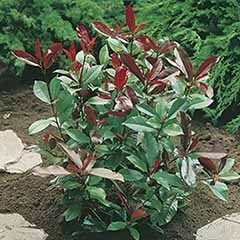 In spring, apply a new layer of mulch for the new growing year.